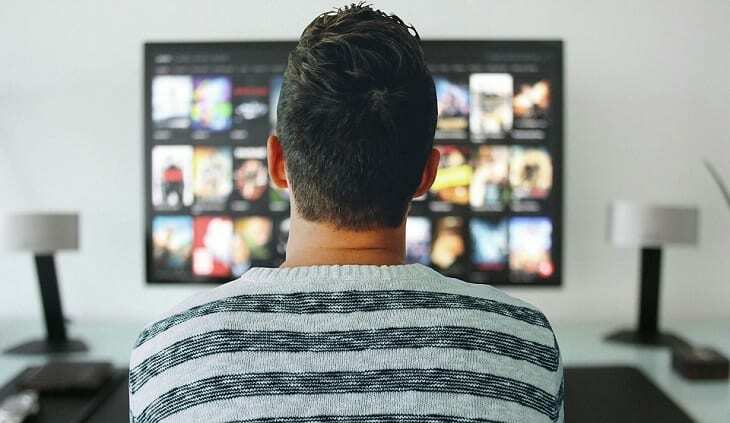 Netflix, inc., is one of the largest, American-based media service provider which offers its customers subscription-based online streaming of movies, television programming, and original in-house produced content. It originally included DVD rentals, but as the Internet evolved and the popularity of streaming took over the media delivery system, DVD’s went by the wayside. As its subscription base continued to grow,Netflix added it’s own in-house branded television programming to offer to its subscribers. As people started watching and following the different program franchises season after season, a brand new term was coined to represent the behavior that became known as binge-watching. With so many different franchise series to watch these days it might be hard to figure which ones would be considered binge-worthy. For this article, we did a little research and came up with what appears to be the top three of the Netflix shows are binge-worthy today. Below is a short list of the three shows that we consider binge-worthy. #1 Bloodline – Bloodline is a three-season-long series that features the life of four adult siblings that have many skeletons in their closet and now they are forced to deal with a new situation with the return of the family black sheep. #2 Derek – Derek is a quirky comedic drama set in England with Ricky Gervais as the lead character. He plays a nursing-home caretaker who is forced to deal with many of struggles that real life nursing home caretakers face every single day. #3 Marco Polo – Marco Polo is a short-lived series that chronicled the adventures of a young Marco Polo. The two seasons can be streamed in their entirety from Netflix. The series is extremely popular among audiences which is a really good reason why it is number on the list.